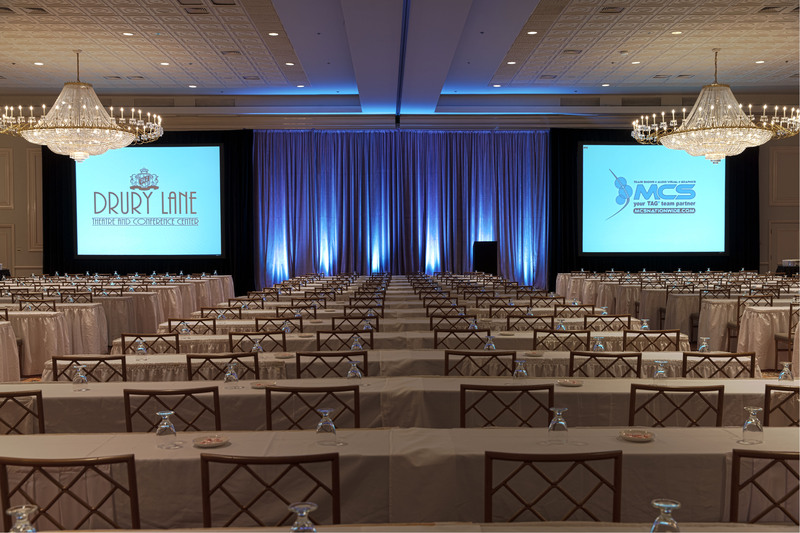 Drury Lane combines an ideal Chicagoland location and versatile meeting spaces to create an outstanding setting for corporate meetings and events of any kind. 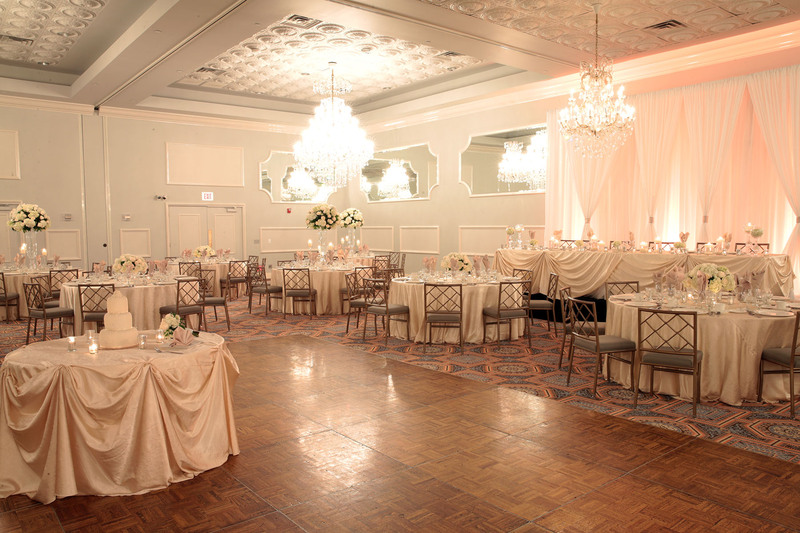 Blending timeless sophistication with modern elegance, Drury Lane fulfills dreams like no other venue. Whether you are planning an intimate family celebration or a grand-scale reception, our expert catering and event professionals have a passion for uncompromising service to create a spectacular experience that is truly unforgettable. 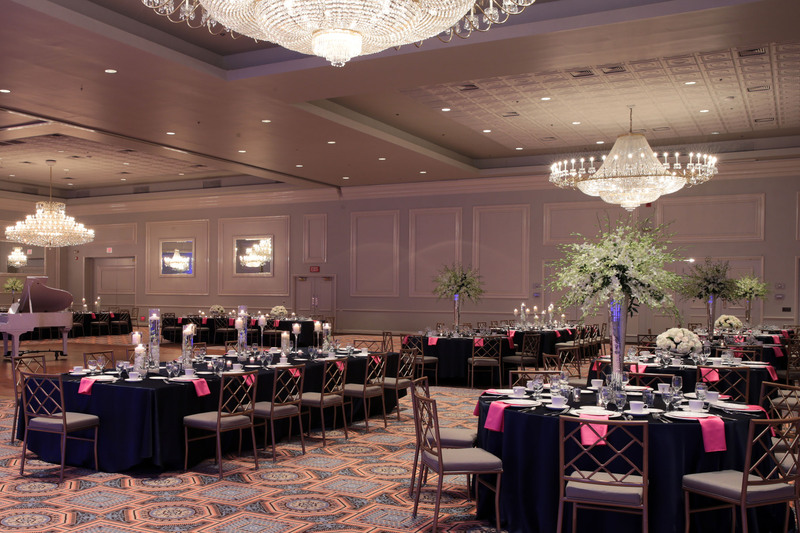 We will work closely with you to plan a stress-free day, from reserving your dates, planning the schedule of events, coordinating your menu, and selecting décor and entertainment while accommodating a variety of price points. 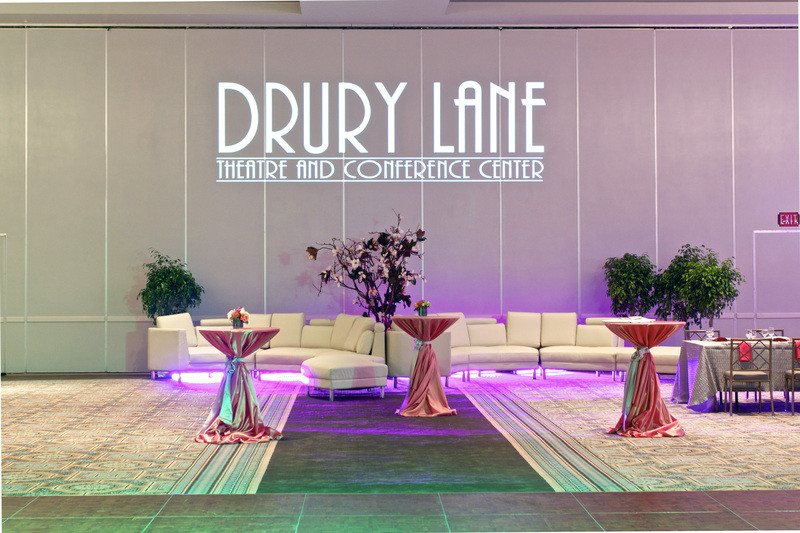 Drury Lane is a one-stop destination for guests, allowing for every aspect of your event to take place in one convenient location. Once you discover everything Drury Lane has to offer, you will understand why our clients keep returning year after year.